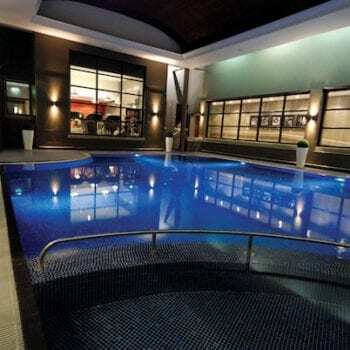 Blog » Oulton Hall luxury spa day from just £75 per person! 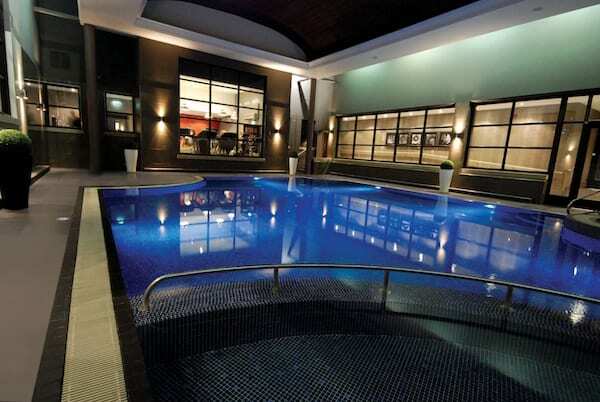 Oulton Hall luxury spa day from just £75 per person! After the stress of Christmas (although this feels like a lifetime ago), it’s time to focus on you. 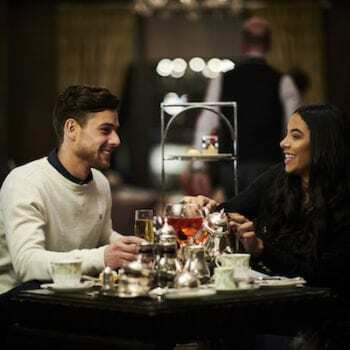 Take some time out to relax with friends, recharge the body and feel good from the inside out with our superb spa days. 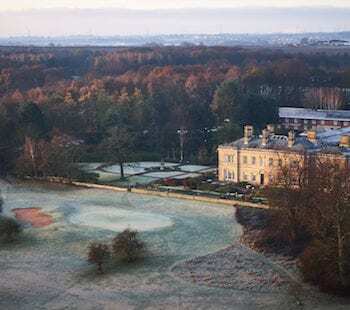 Oulton Hall is located 30 miles from Harrogate in South Leeds. It’s around a 40 minute drive from central Harrogate.